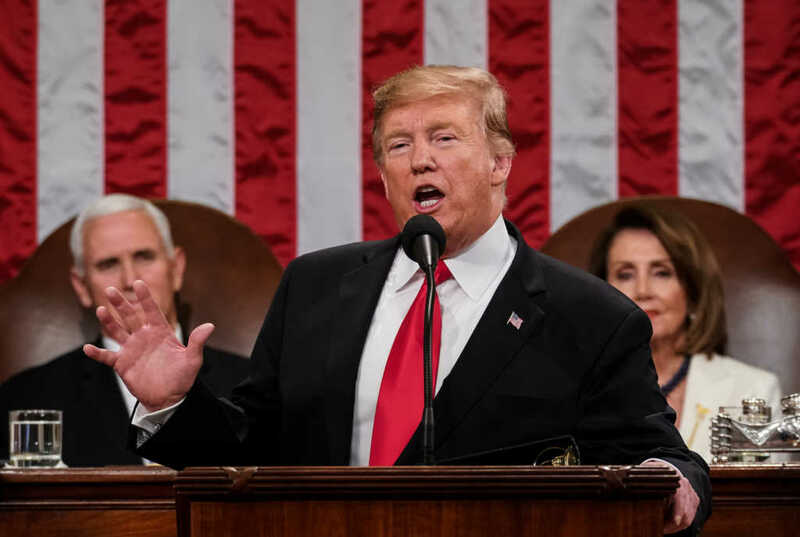 President Donald Trump held nothing back during Tuesday night’s State of the Union address, calling out lawmakers in New York and the governor of Virginia over the issue of late-term abortion. And last week, embattled Virginia Gov. Ralph Northam (D) went on WTOP-FM to defend state Del. Kathy Tran’s (D) failed proposal to make late-term abortion easier to access. The Fairfax-based lawmaker claimed her bill would permit a woman to terminate her pregnancy even if she had begun labor. Northam tried to defend the legislative proposal by describing a hypothetical situation in which a newborn infant would be “kept comfortable” and “resuscitated if that’s what the mother and the family desired” while the mother and her doctors deliberated the baby’s future.